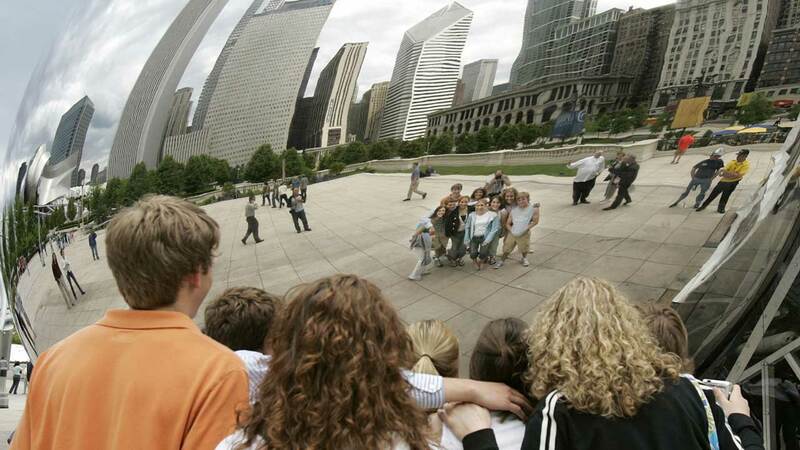 CHICAGO (WLS) -- A record-breaking number of tourists came to Chicago in 2014 - more than 50 million. The mayor's office said in the last four years, the city has increased the number of visitors by 10 million per year. Mayor Rahm Emanuel aims to draw 55 million visitors to Chicago per year by 2020. All of those people flowing into the city helps create jobs. Since 2010, the city's tourism industry has added 9,400 jobs.